Specification wise, the IDOL 4 has pretty good specs and is certainly aimed at the budget market. Given it has 3GB of RAM built in, it should perform very well with Marshmallow. The IDOL 4S is a little bit more beefy when it comes to specifications with a slightly better processor and more storage, but still, nothing to frown upon overall. We will have to see if these new Boom features really take off but at first blush, they look pretty interesting. Finally, both the IDOL 4 and the IDOL 4S will ship with VR goggles and you can download apps from the companies VR store for virtual gaming and viewing experiences. It is has become quite clear that VR is the hot trend for 2016 and with Alcatel shipping googles with phones, not as an additional purchase, that will certainly grab some attention for them. 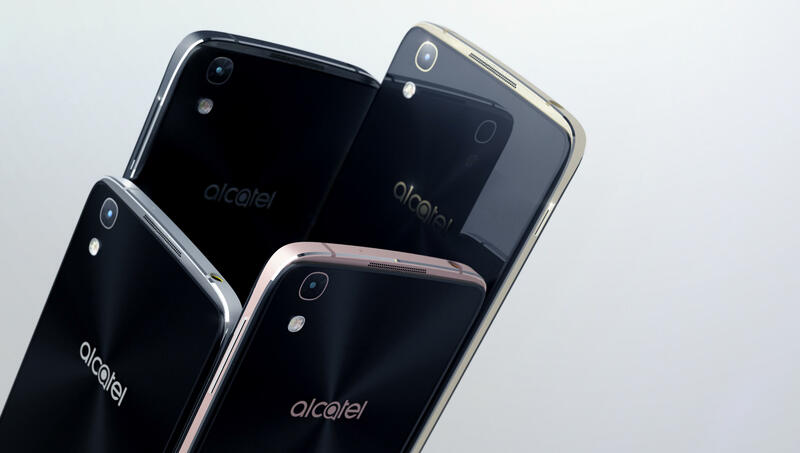 You can get more information on these new phones on the Alcatel site.